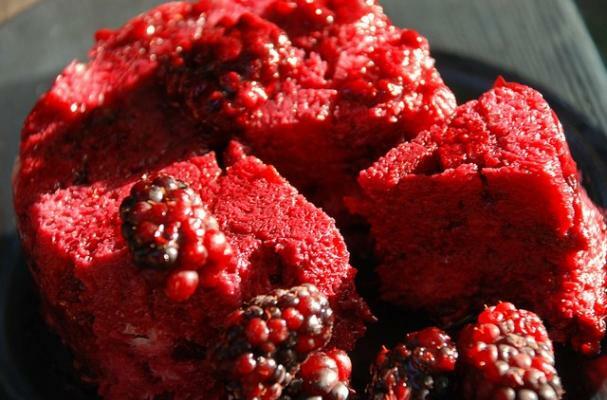 Summer pudding is one of Great Britain's delicious contributions to gastronomy. This dessert utilizes a myriad of summer berries that are at the peak of their season. Depending on where you live, some varieties may be more available than others and it is fine to substitute with fresh and local berries. When serving, a dollop of freshly whipped cream is a must.